Last weekend, the AIA participated in Family Science Days at Hynes Convention Center in Boston. 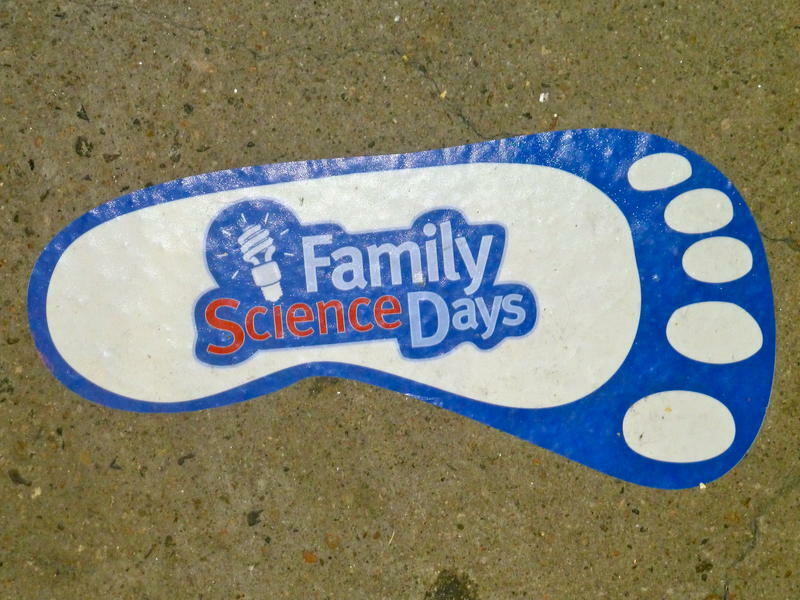 Family Science Days were held as part of the American Association for Advancement of Science (AAAS) annual meeting. The two-day event gave kids interested in the sciences an opportunity to explore hands-on demonstrations and interactive exhibits in a number of fields, including archaeology. Despite snow on both days, almost 4,000 people attended the event! 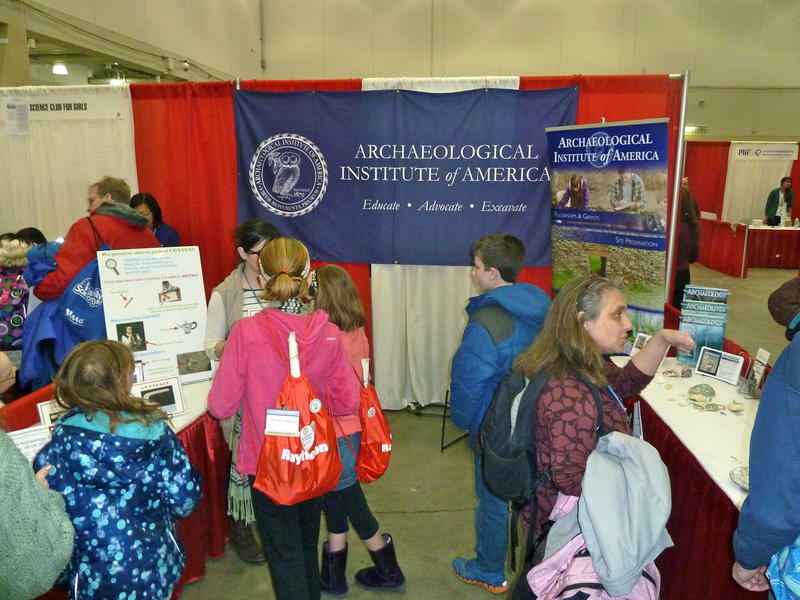 The AIA booth encouraged children to explore archaeology through three different activities. One exercise taught kids about the importance of context by explaining what context was and then showing a series of artifacts with and without context. Kids quickly learned how context enables archaeologists to tell a more complete story and better determine how objects were used. Another activity dealing with stratigraphy depicted the layers of an archaeological site allowed kids to properly arrange Velcro artifacts chronologically. The third activity allowed kids reassemble broken pottery sherds into a vessel—a task that several budding archaeologists took quite seriously! All activities demonstrated several fun aspects of archaeology.